When you look at online use statistics, you’ll see that kids under 18 are the best trend setters. The 18-34 age group are the most prevalent users. But the fastest growing demographic? Seniors, age 65 and up. This shouldn’t come as a surprise. The internet offers the same benefits to seniors as to the young: connections with people, ability to do things remotely, search engines, and games. Actually, those same benefits become even more valuable to a segment of the population with lots of family to keep up with, more free time and lower physical mobility. 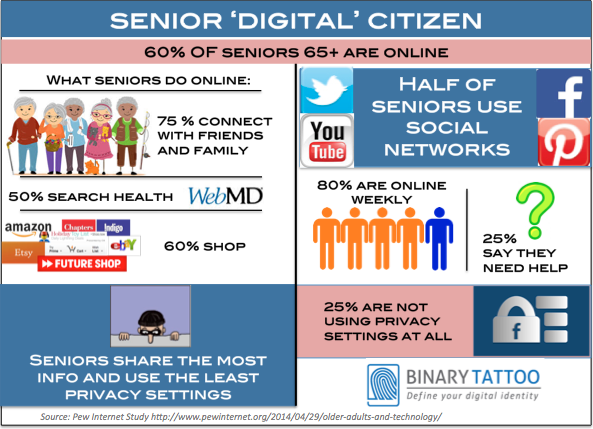 Older people get great benefits from being online but, like any digital citizen, seniors also need to understand that their online presence needs to be protected and defined. 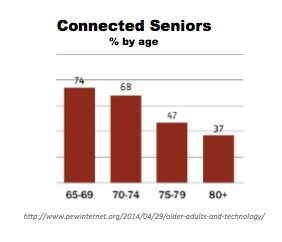 Unlike groups who have grown up on social networks, seniors are not always informed about how to use the technology. All too often I see seniors on Facebook communicating with their kids or grandkids in ways that are either detrimental to their privacy or potentially embarrassing for their family members. For instance, 25% of all seniors do not know anything about privacy settings. The defaults settings in most networks share as much information publicly as possible. If people are not informed on sign-up (which the networks do not help with), then some or all of their shared posts and profile will be public. There is also some basic etiquette that most people follow in terms of comments. Though a grandparent may want to reply with “that’s my cute grandson” on every photo of an 18 yr old, they may not also realize that all of his teenage friends are seeing those messages. Comments on photos are not a private messaging system. Seniors are statistically more likely to hand out their logins, passwords and credit card information than other users. They trust that an email that seems to have come from a given organization is legitimate and do not question when personal information is requested via faked login screens or websites. Even avid internet users need to remind themselves of the actual audience they are posting for. Your public tweet or blog that is targeted at one audience is still available to anyone who wants to read it. Seniors are especially susceptible to oversharing because past methods of communication (letters, phone calls) never had such widespread accessibility. When you share an article via Facebook and comment, that comment is also shared publicly on the news site where the article appears. Every time we search we leave behind a trail in terms of cookies and online data that helps define our online identity. 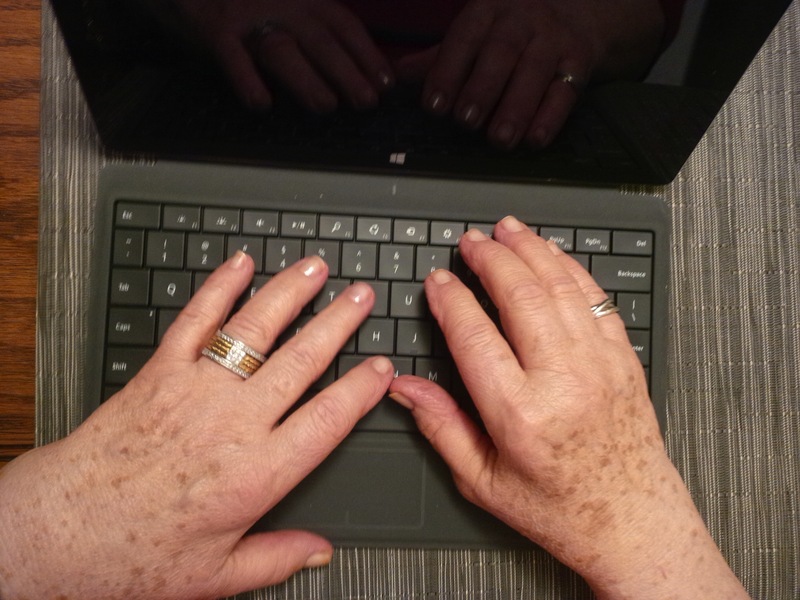 The risk for seniors is that half of them like to search their health issues online. If they use traceable searching that can be connected to them, they also leave a discoverable clues about their health. This could be detrimental in future dealings with insurance companies.